Summer theatre, opened 1861. Also known as "Aréna" or "Színkör". Closed 1912. 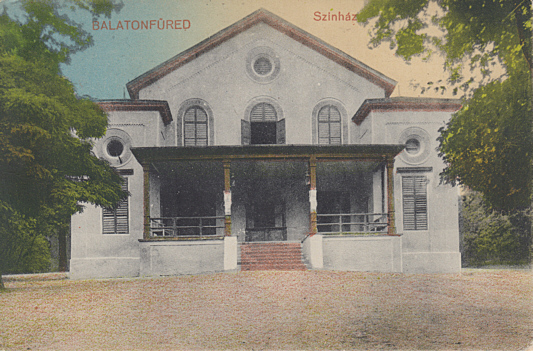 Demolished 1934.